Tyre review data from 8 tyre reviews averaging 83% over 69,160 miles driven. Sorry, we don't currently have any questions and answers for the Maxxis Marauder II MAS2. Why not submit a question to our tyre experts using the form below! Have you driven on the Maxxis Marauder II MAS2 tyre? 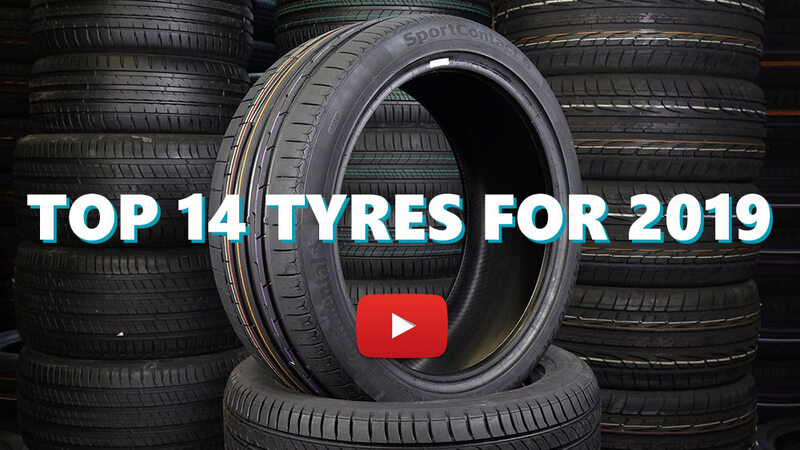 Please help millions of other drivers make an informed tyre choice and pick the correct tyres for their car by submitting your review of the Marauder II MAS2. When I decided to change the rear tyres on my X5, I spent a lot of time reviewing what was on offer across the various price ranges/manufacturers, my usual tyre supplier is a Maxxis supplier so after a chat with him I decided to try the Marauder II. Having gone through a winter I have to say for a summer tyre they have performed very well in wet, snowy and dry conditions, on motorways they are quiet and have a sure footed feel. I do not usually drive the X5 hard but on occasions when I have again the tyres have performed well. Once the front Goodyears have worn out I shall replace these with Marauders. I would recommend these for any SUV. Had a pair fitted to the rear of my BMW X5, first thing that was evident was the noise, much quieter than my old tyres, very sure footed on the twisty bits. I have Goodyear Eagles on the front with 6mm tread left on, I will replace these with Marauders when they wear out. So far very impressed and glad I choose these. I think this one of the best tires I ever bought, I bought these tires for my Trailblazer 2007' they gave a very nice muscle look, and for the noise issue , I think I can live with that because my exhaust gives more noise than the tires, they gave 74 dbs . For dry and wet grip they are amazing, I can't deferentiate between old tires and new one for handling. There are still new I can't tell about wear now.